Aogo departed Schalke at the end of the 2016/17 season following four years with the club. 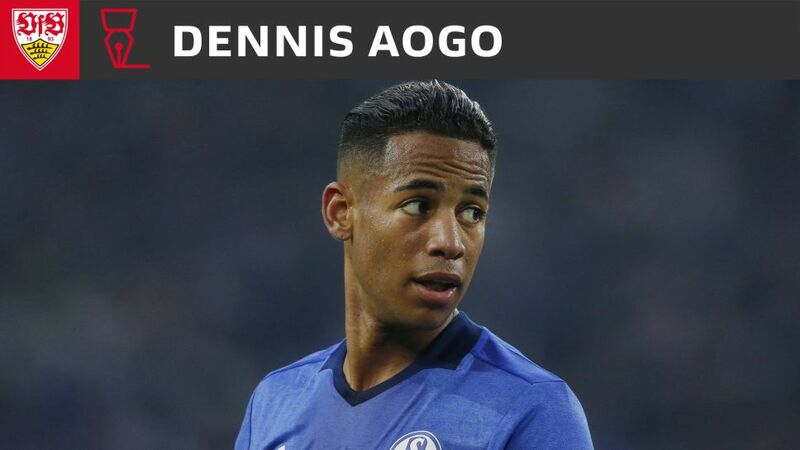 Former Schalke defender Dennis Aogo has joined Stuttgart having left the Royal Blues at the end of his contract. Thirty-year-old Aogo joins one of the Bundesliga’s newly promoted sides this season, and brings with him bags of experience. The versatile former German international, who can play in defence and midfield, has made over 200 appearance for both Hamburg and Schalke. "I didn't have to contemplate the offer for long after Stuttgart contacted me," Aogo told the club's official website. "I am very happy that everything with the transfer has worked out." "Over the course of my career I have been able to play in Stuttgart and experience the always incredible atmosphere, and that was an important reason as to why I have come here." Aogo becomes the second experienced Stuttgart signing in a week, after the arrival of Holger Badstuber from Bayern Munich. Together, the pair boast 342 Bundesliga appearances: invaluable time on a Bundesliga pitch for Hannes Wolf’s Stuttgart squad. Click here to read more Stuttgart news and features!